Drs. Vinny & Chrisavi Cuviello, your Littleton chiropractors, attended Life University in Atlanta, GA where they received their Doctorates of Chiropractic (D.C.). They are both certified & proficient in the Pierce Results System (PRS) – a technique that utilizes state-of-the-art technology (ie. motion x-ray, infrared paraspinal thermography, and surface electromyography) to provide patients with in-depth analysis and highly individualized care. They are also certified & proficient in the Torque Release Technique (TRT) – a technique that utilizes a handheld instrument for pinpoint accuracy when delivering adjustments on specific areas of the body. Both Drs. Cuviello are highly involved with an entrepreneurial, leadership organization of chiropractors and chiropractic students called AMPED. 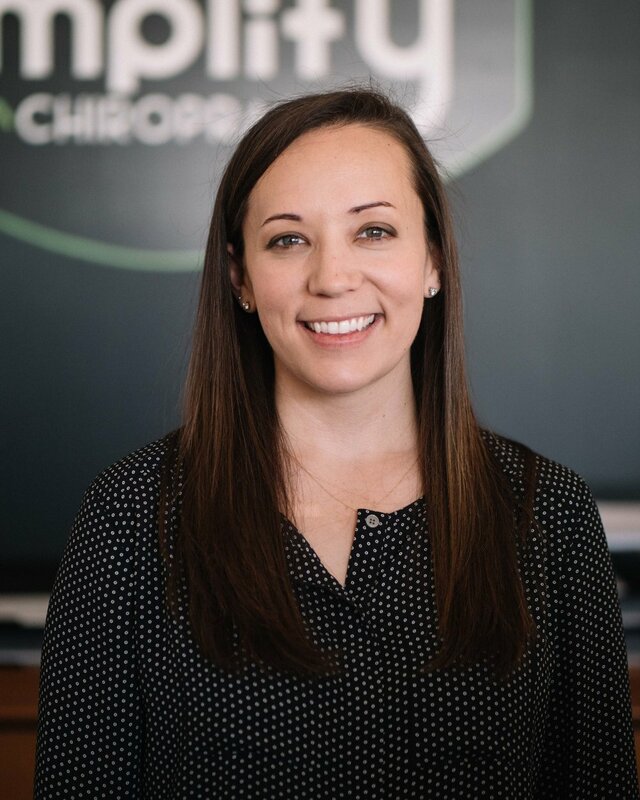 They were leaders of the organization throughout school at Life University & regularly attend conferences to keep up-to-date on the latest chiropractic happenings, to provide you with the best experience possible. 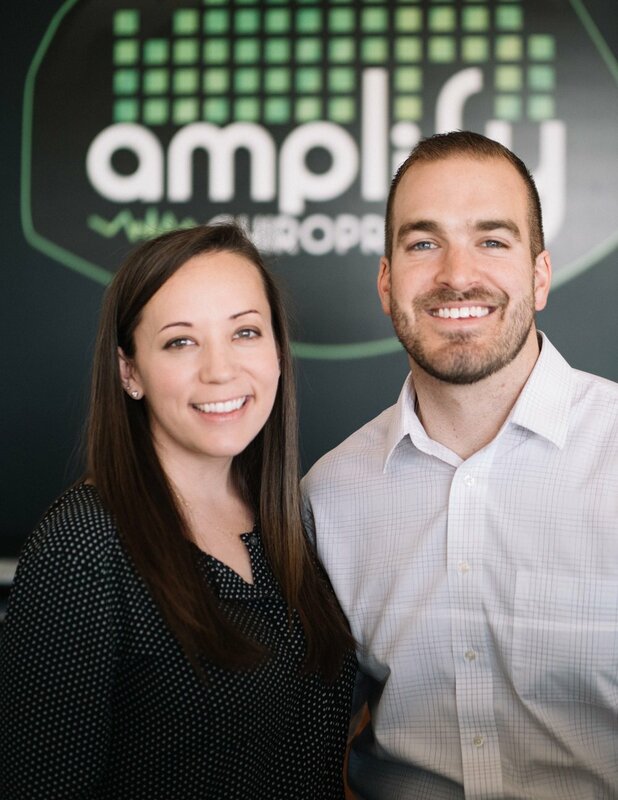 They were privileged to work in the AMPED founder’s office (Discover Chiropractic), which is also the largest chiropractic clinic in the southeast, before they came out to Littleton to replicate the same successes. Dr. Vinny Cuviello, a Littleton chiropractor, is a native of Roswell, Georgia where he spent the majority of his childhood & teenage years participating in athletics. From basketball, to baseball, to football, to soccer, to tennis, & even swimming, Dr. Vinny constantly competed at a high level. He played basketball at Morningside College in Sioux City, Iowa but ultimately received his bachelor’s degree in Kinesiology from Georgia College. At this point he certified as a personal trainer with the National Academy of Sports Medicine (NASM), where he spent 3 years transforming the lives of others, teaching his clients the latest methods to get the most out of their bodies. Ultimately, as he puts it, he was called to the chiropractic profession. His passion is in helping others to see a greater vision for themselves & obtain that vision through a healthier lifestyle. Dr. Chrisavi Cuviello, a Littleton chiropractor, grew up in Hoover, AL where she was very involved in athletics and led an active lifestyle. Health was always a top priority as it helped her compete at the highest level in softball and volleyball. She graduated from Auburn University with a degree in health sciences, fully trained to write up exercise prescriptions for people of all ages. Just before graduation, she had the opportunity to intern at a large family chiropractic practice in Auburn. It was at this office that she witnessed dozens of mothers experiencing healthy pregnancies, often leading to natural births. Infants and children were being healed from various ailments such as colic, constipation, breastfeeding issues, ADHD, and bedwetting. This is when she found her passion and decided that chiropractic was the profession for her. Now she is serving this same population at Amplify Chiropractic as she is certified and proficient in the Webster Technique for pregnant mothers, and is a member of the International Chiropractic Pediatric Association (ICPA).